Who wouldn’t want to look as cool and slick as Colin Firth did in A Single Man? 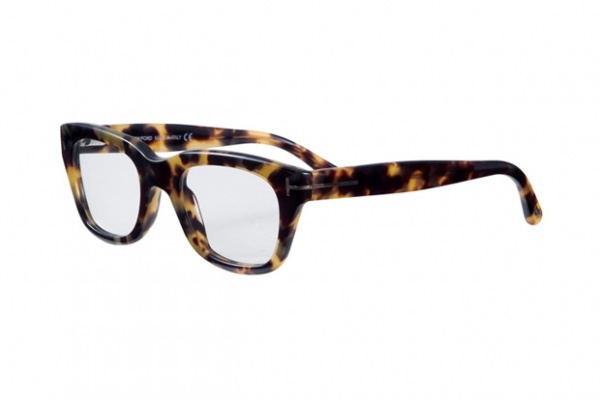 Don’t bother with glasses frames that only come close, Tom Ford has released these tortoiseshell frames as part of his eye wear collection for Spring/ Summer 2011. The glasses have minimal branding and feature a thin metal line at the folds. Available online now at Restir.